Anne Kansiime did not leave a single rib “uncracked” on November 27th!! Kids laughed, mothers cackled, husbands belted out in glee, single people hollered and the whole hall reverberated with laughter and joy, with an almost tangible sense of thanksgiving. 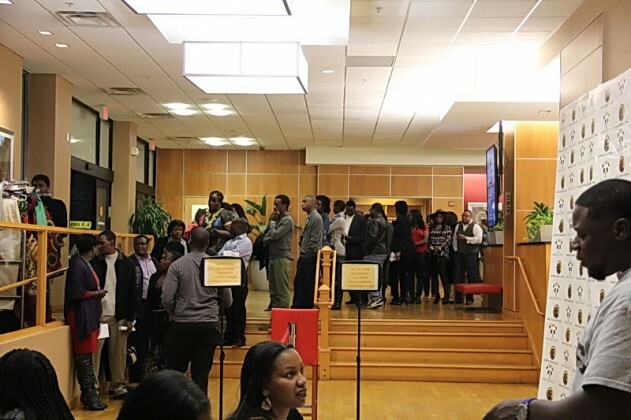 The filled to capacity room was a rainbow of different diaspora Africans, from Ugandans, Kenyans, Tanzanians, Nigerians, Ghanians, Rwandese and several others. 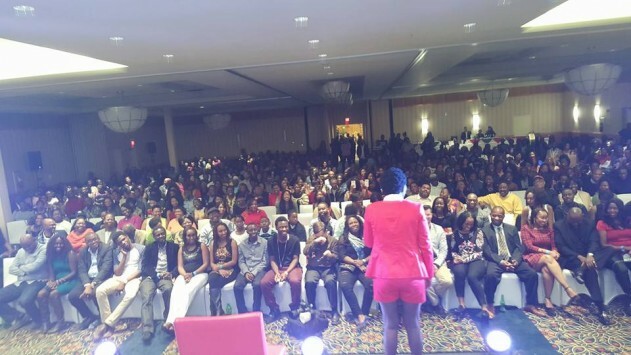 Her show at the Metro Points Hotel was a huge success, with all tickets sold out. And what’s amazing is that people actually showed on time and lined up to get into the highly anticipated African Comedy Central event. DJ Mpoza did such an awesome job making sure the event was a success, he organized the line up of the comedians, a Reggae band that kept us entertained and a beautifully orchestrated fashion Show. The host of the show was Actor/Comedia Dulo, who did an amazing job with a range of jokes and impersonations. 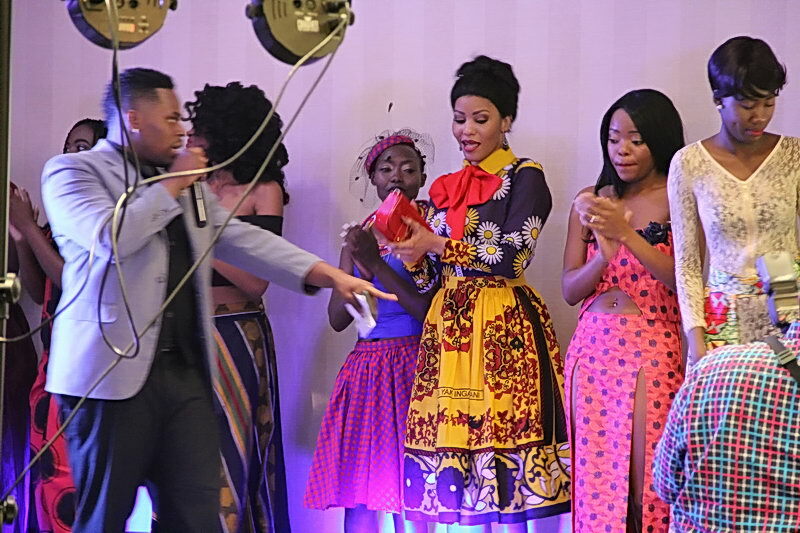 He helped smoothly bridge the transitions from one comedian to another, as well as orchestrating the Kwetu fashion show, featuring beautiful designs by Miss Temeke. You could tell though that all the attendees were truly waiting for the final act of the night, which kicked off at 9:00pm and ended at 10:00pm. The other comedians did their best to keep the audience entertained until Anne’s name was called up. She came on the stage dancing to Sitya Loss by Eddie Kenzo, and we all joined in dancing away as laughter swept through the vibrant crowd. 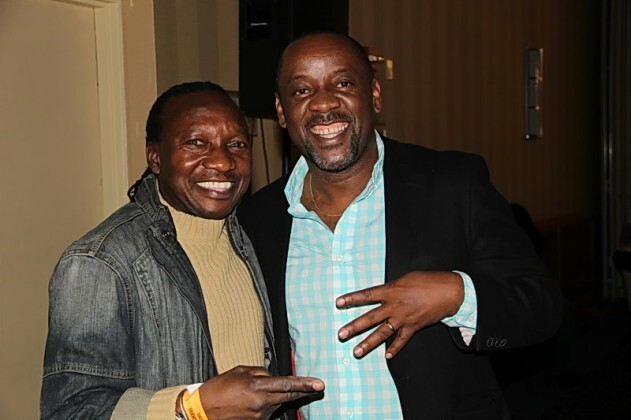 Below are some photos from the African Comedy Central comedy evening. If you didn’t attend, you truly missed out on a great thanksgiving evening filled with laughter. 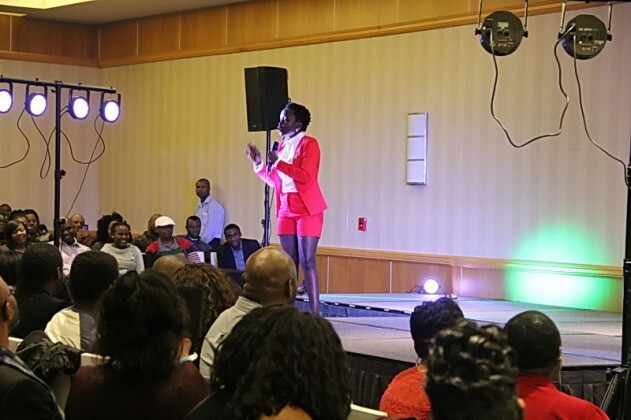 We can’t wait for Ann Kansiime to come back again to the DMV. When should we expect her in Boston MA? See how a Ugandan name taking over in sports and Urban Wear Fashion industry. DDIIRO WAKATI MU KINTU/ CENTER OF EVERYTHING.